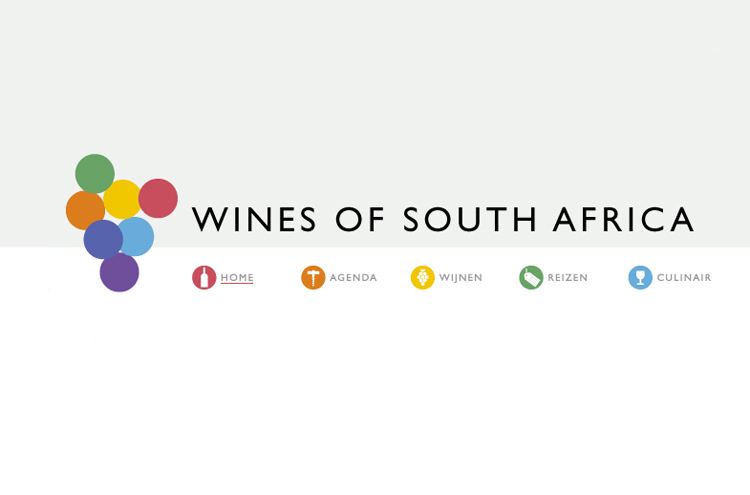 Graphic designer Rutger Fuchs and I teamed up to develop WOSA’s new website for The Netherlands and Belgium, www.wosa.nl. 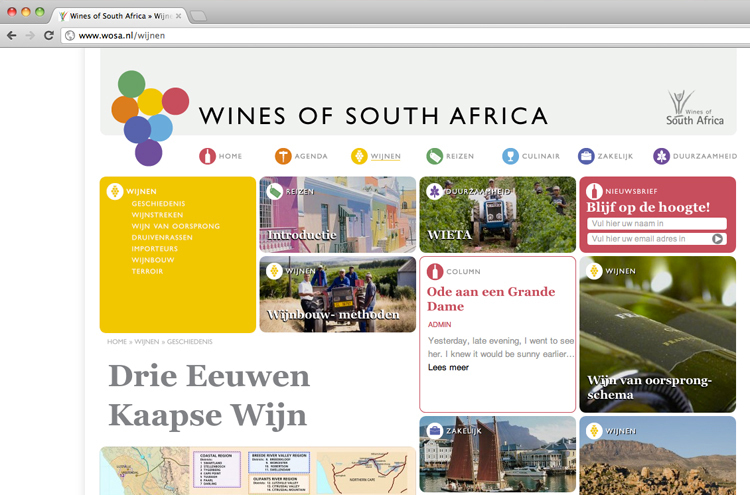 We developed a concept based on the idea that if we gave the site a magazine-like look and feel, it would appeal to the general public and not just to wine industry professionals. By assigning the site’s limited amount of content to an ingenious system of rotating panels that reconfigured at every mouse click, we created the illusion of editorial superabundance. Kudos to internet wizard Barnaby Irish for actually making the idea work! 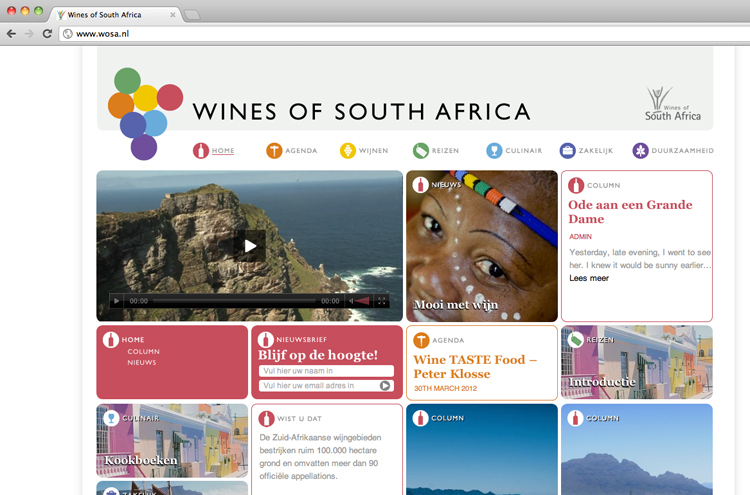 Once we delivered www.wosa.nl, WOSA decided to use it as a template for its web platforms in the US, Canada, Germany and Sweden (currently under construction). 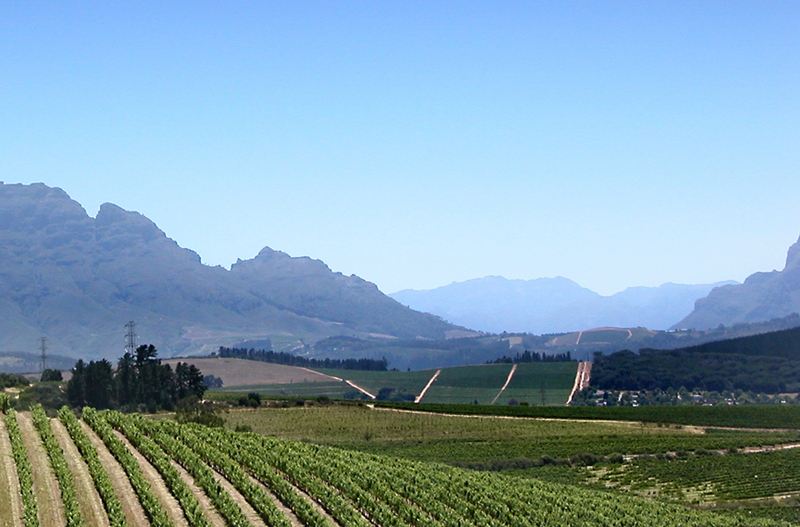 Client: WOSA – Annette Badenhorst. 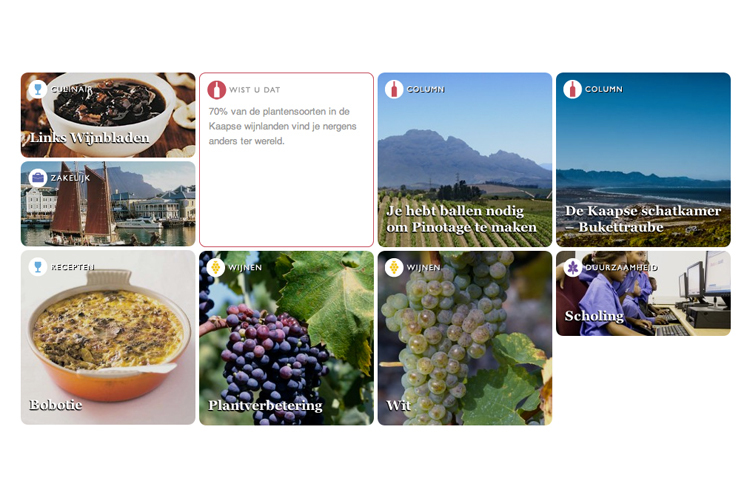 Strategy / concept / design: Rutger Fuchs, Olaf Zwetsloot. Web builder / programmer: Barnaby Irish.